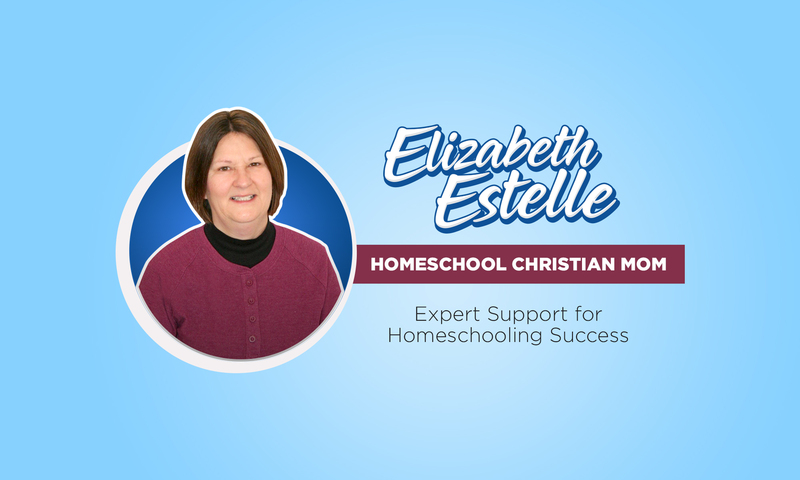 Home school help. You can home school! What do you do to make Mondays better? Article contains affiliate links. See our Disclosure policy for details. Isn’t it funny how we as a culture have come to dread Mondays? There are whole blogs about embracing Mondays, making Mondays meaningful and encouraging sayings for Mondays. Sometimes I wonder if Adam and Eve sinned on a Monday!